The April Issue of Chirp is here! 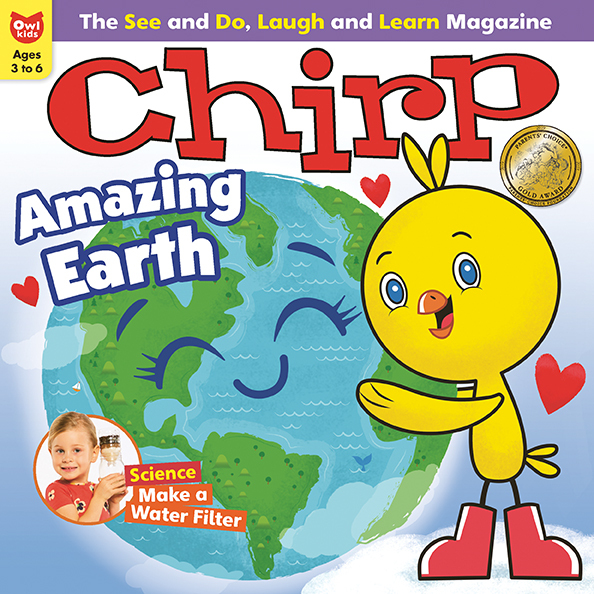 The April issue of Chirp Magazine is all about our amazing planet! One of the most fascinating things on Earth are volcanoes and you can learn all about how volcanoes work in this issue of Chirp. To learn more about volcanoes and to see some epic eruptions, check out this video. Wow!